Super game improvement. Three words that paint a picture in every golfer’s mind. Products with this moniker are expected to be chunky, bereft of feel, ugly – but incredibly easy to hit. However, the genius surfaces when these clubs marry forgiveness with the class attributed to better player products. An iron that offers all the help in the world and feels nice to hit. Win. A club that has heaps of help with an appealing chasis. Money. 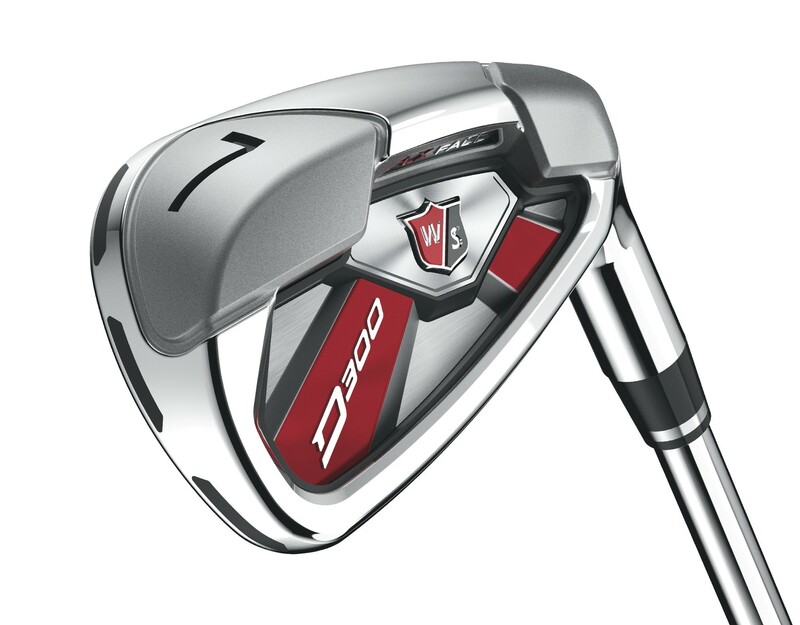 The question is whether Wilson Staff’s new D300 irons achieve this miraculous marriage, or whether they are purely a one-trick pony. We headed to Hadley Wood to find out. 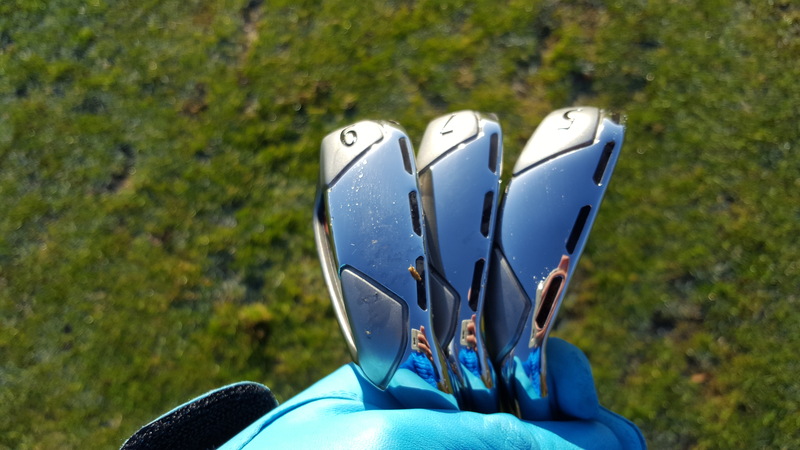 The D300 irons are staunchly game improvement. From the mid-irons up, players will see some backside protruding from the club from around the mid-irons up. 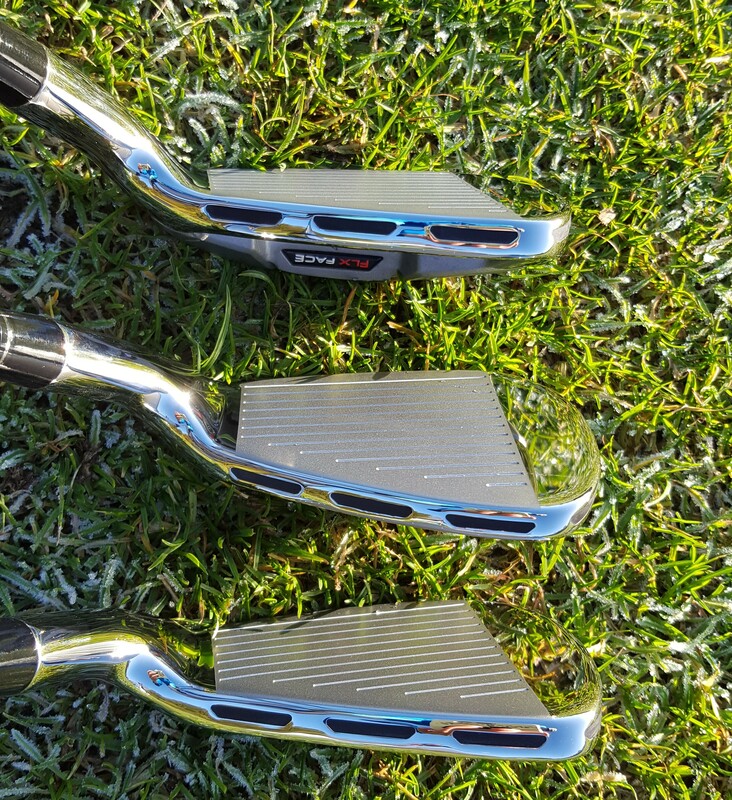 The longer irons – we’re talking X-rated. For high handicappers, perhaps this will be a confidence booster – there’s no doubt these will be simple to get airborn. However, those that see art in their clubs may have issues looking down as such a hunk of metal. The colour scheme is appealing, and overall finish is premium. We like the appearance of the Power Holes, which are highly visible at address on the topline of the iron. They let you know Wilson are employing their best tech to help you hit the ball straight and long – a welcome thought before unravelling your swing. There is a distinct difference between long and short irons in this department. The shorter clubs are clippy and light, while the longer irons are lower in pitch and feel more hearty. Especially, when hit side by side with a long iron, players will notice a distinct difference. Does it pass the first hurdle of forgiveness? Yes, with flying colours. Hit the D300 anywhere off the face and you will get decent purchase. One particular shot hit ludicrously low on the face of a five iron still travelled high and straight, which if struck with a blade would probably have caused the club to shatter. Some 60 grams of weight have been placed around the club’s perimeter to raise the MOI, and they are doing their job magnificently. FLX Face technology is employed to increase ball speeds and overall distance, but there was nothing out of the ordinary in this department. Decent distance - around middle of the pack for the testers. In the distance stakes, we did enjoy consistent yardages, an attribute often seen in better player irons. Some other brand's game improvement irons send off rockets every five shots, and while this may be a nugget for the marketing department, it’s not much use for the golfer. 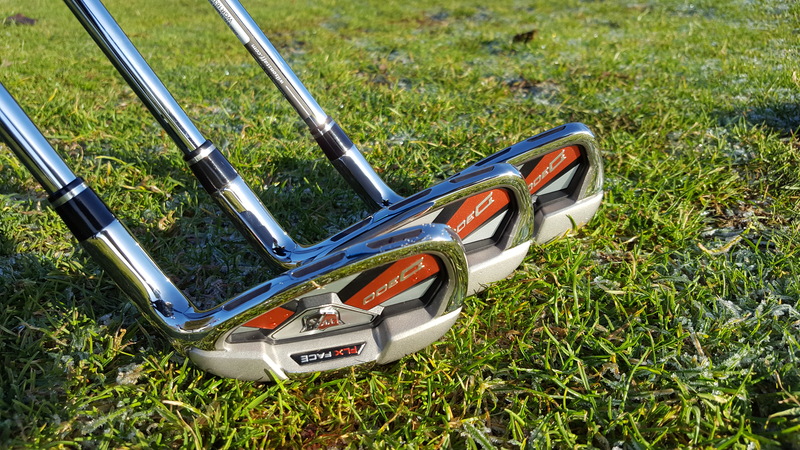 By merging decent distance, consistency and forgiveness, Wilson Staff has birthed a club that could work for high handicappers and also those living in the mid handicap range, to boot. The new KBS Tour shaft works in cohorts with the head, matching up well. 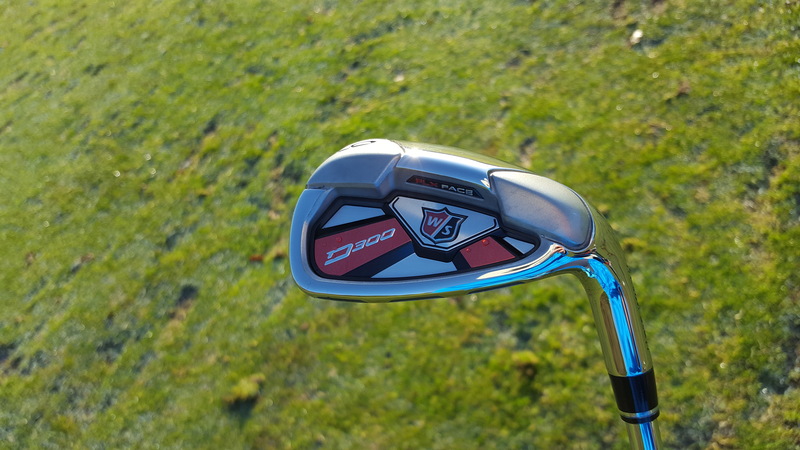 The D300 iron offers heaps of forgiveness, and the longer irons have an appealing feel. Not pulling up any trees in the distance stakes, but offers consistency – arguably more important. At a competitive price, worth a try for higher handicap players in 2017. Head to the Wilson Staffwebsite for more.